We are a leading foodservice company based in Swindon, Wiltshire, and have been supplying catering businesses and the general public right across Southern England and South Wales for over 25 years. Unlike many of our competitors, we are family run and family owned, and are committed to serving our customers with catering supplies at a competitive price. 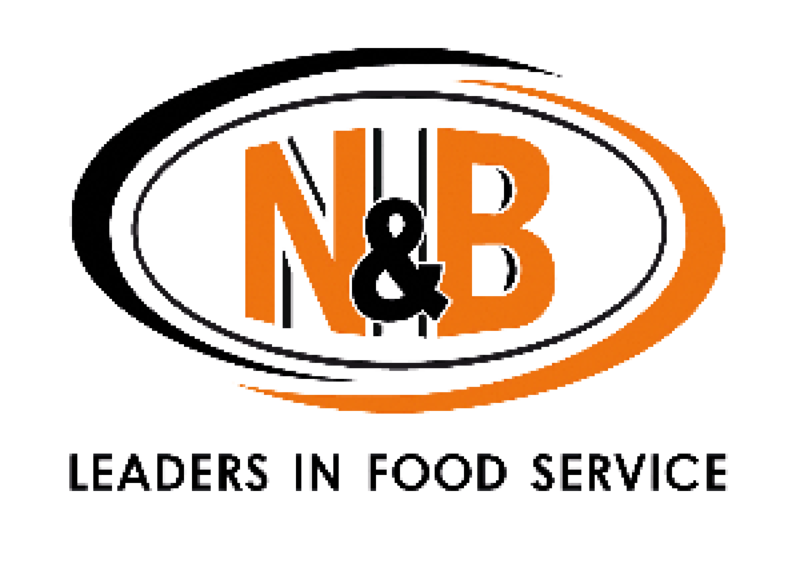 Established in 1986, N&B has grown from a small enterprise into one of the leading foodservice companies in Southern England. We currently employ over 50 staff at our main depot in Swindon, and our warehouse operates 24 hours a day, 6 days a week. Our offices are based in the same building, ensuring direct contact between the various departments in our business, and ensuring our experienced team deliver the best possible service to your business. Our delivery area covers the majority of central Southern England and South Wales, and runs from our centrally located Swindon depot. The area covers as far south as Portsmouth and Southampton, as far north as Northampton, as far east as West London Suburbs and as far west as Ammanford, serving close to 1000 customers every week. Our collections areas at each of our depots deliver exceptional value to the general public as well as local traders, with no account required. If you would like any further information about the company, would like to discuss setting up an account with us, or just want to know if we stock a particular product, do not hesitate to get in touch. Call our friendly Sales Team on 0844 880 2020, or message us on Facebook or Twitter.